Lukas is a quiet and submissive boy. He loves playing and running around outside. 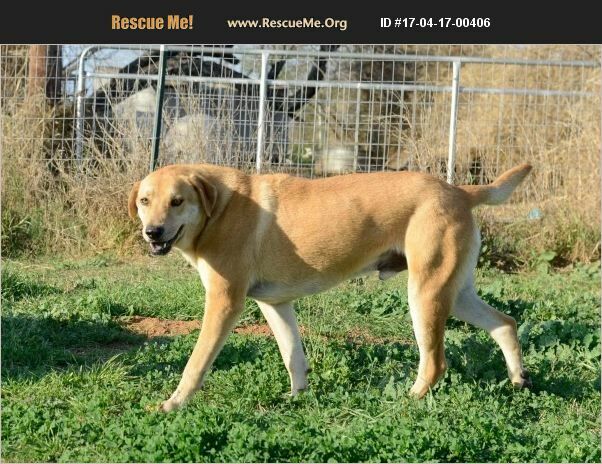 He is very affectionate and likes to play with humans and other dogs. He will make a great friend and companion! He would like a big backyard. Please consider this boy!